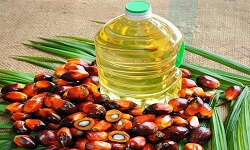 Refined glycerine, also known as glycerol or glycerin, is a simple straight-chain sugar alcohol that has three hydroxyl groups, which results in water solubility and hygroscopicity of glycerin. This is a clear, colorless, odorless, high boiling, viscous liquid. 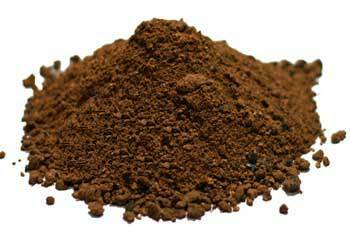 It is naturally sweet and has low toxicity. It has a typical melting point and boiling point of 17.8°C and 290°C, respectively. It comes from petrochemical feedstock. 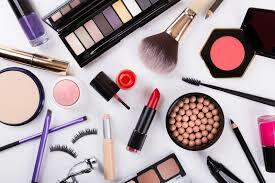 Due to its low toxicity and environmental friendliness, it is used in many applications such as food, medicine, cosmetics and personal care items. 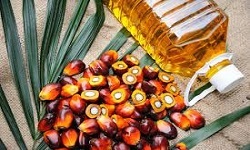 It is also a versatile and valuable product from biodiesel production. Each year, about 950,000 tons are produced in the United States and Europe. 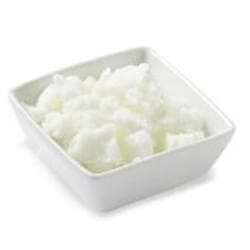 Glycerine is obtained from the saponification or transesterification of triglycerides. 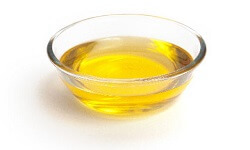 Triglycerides are esters of glycerol with long chain carboxylic acids, which are found in fats and oils. The by-products formed are salts of long chain carboxylic acids. Crude glycerine also comes from the production of biodiesel through the transesterification process. Triglycerides react with alcohols, such as ethanol with small amounts of bases, as a catalyst to give esters of fatty acids and glycerol. Glycerine is used in foods and beverages to keep the food moist, make it sweet, serve as a solvent, and can be used as a food preservative. It is used as a filler in commercial low-fat foods such as cookies and also as a thickening agent in food products such as liqueurs. It is used as a sugar substitute because it does not cause cavities because bacteria do not feed glycerine. 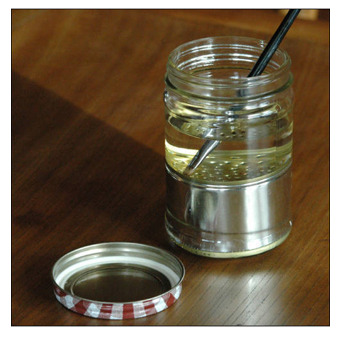 Glycerine is used to improve smoothness and lubricity and maintain moisture. It is widely used in a variety of medical and pharmaceutical products, such as cough syrup, and personal care products such as mouthwashes. It is also a component of glycerine soap, which adds essential oils for fragrance. 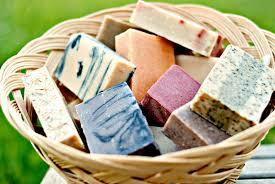 Because of the water-retaining properties of glycerine, soap is used by people with sensitive skin. Glycerine can form strong hydrogen bonds with water, so glycerol-water bonds are superior to water-water hydrogen bonds. Therefore, the formation of ice is hindered unless the temperature is very low. This antifreeze is used in automobiles because glycerine is still non-toxic despite the fact that glycerine is replaced by ethylene glycol. 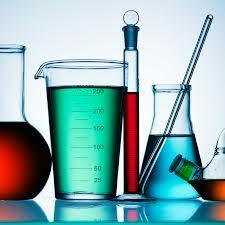 Glycerine is used in the production of other chemicals such as nitroglycerine for explosives and propellants. 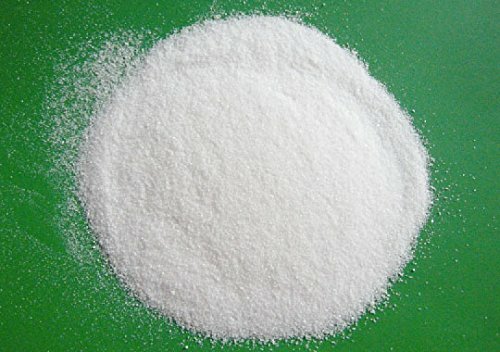 It is used in the production of allyl iodide from phosphorus and iodine, which is used in polymers, preservatives, organometallic catalysts and pharmaceuticals, etc.